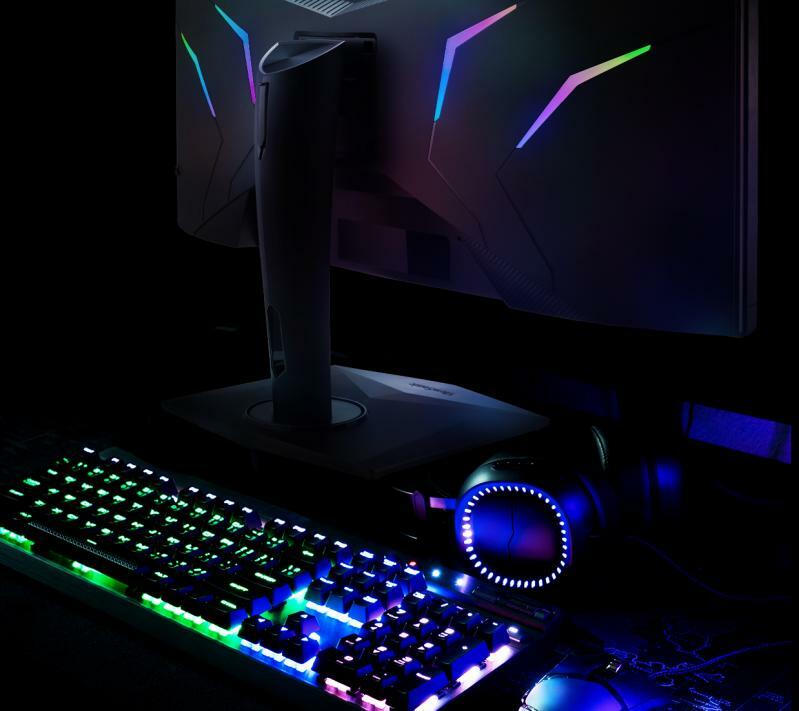 Dynamic RGB lighting delivers a captivating backdrop to any gaming setup. 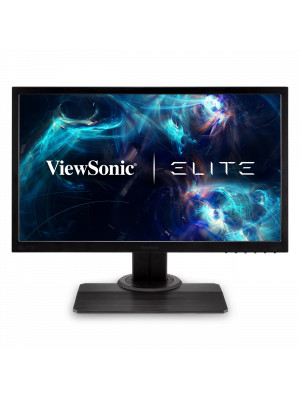 For complete gaming illumination, ELITE RGB also syncs with other RGB peripherals. 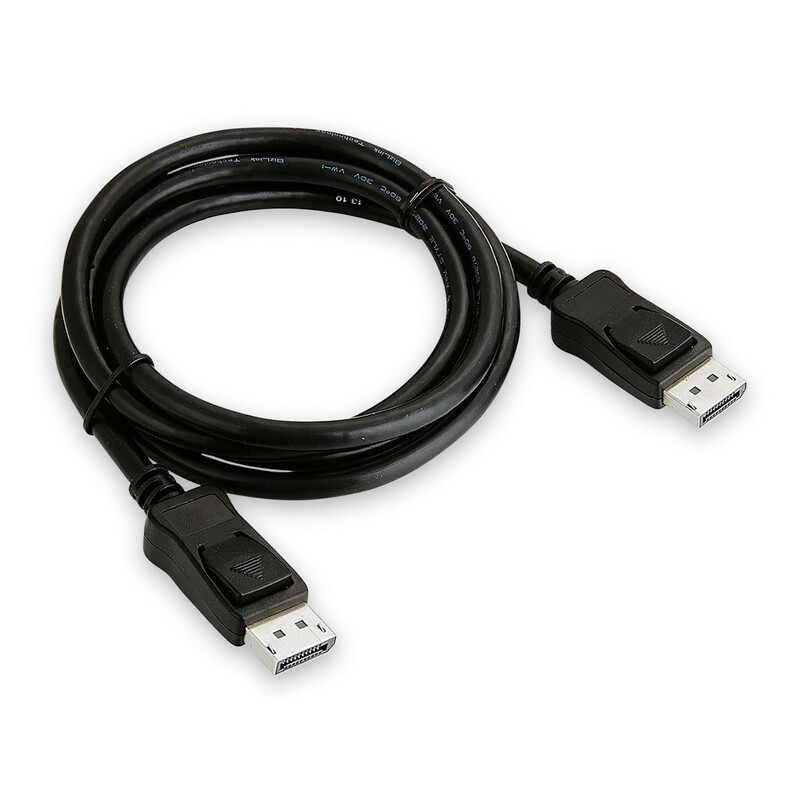 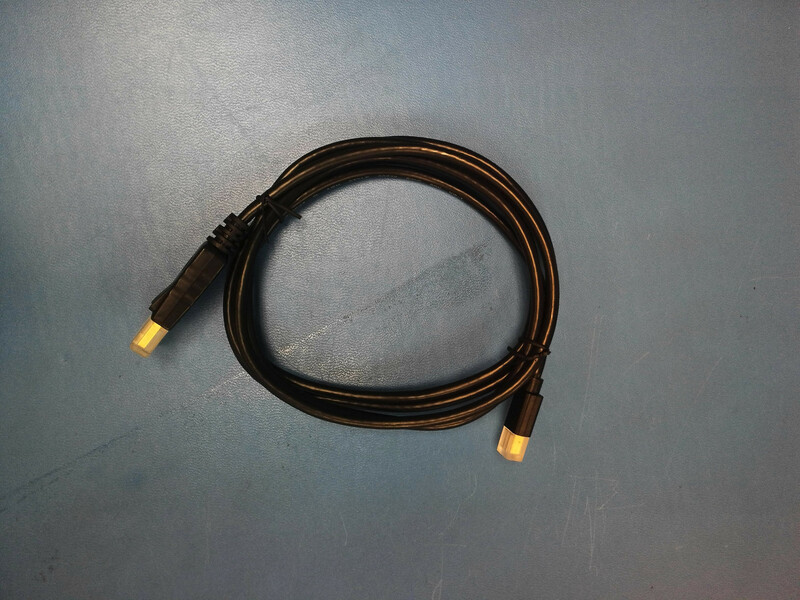 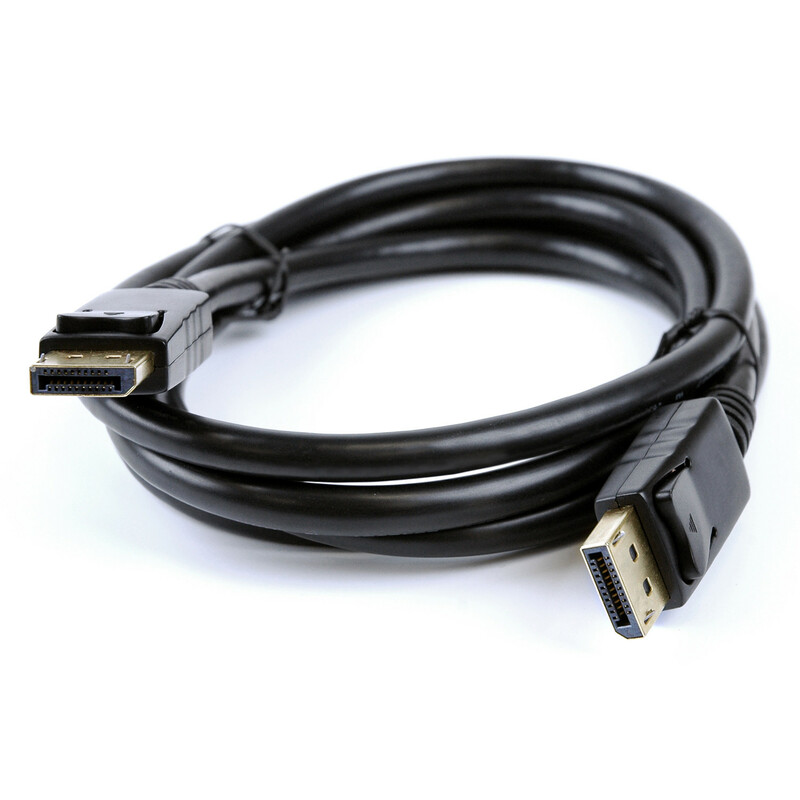 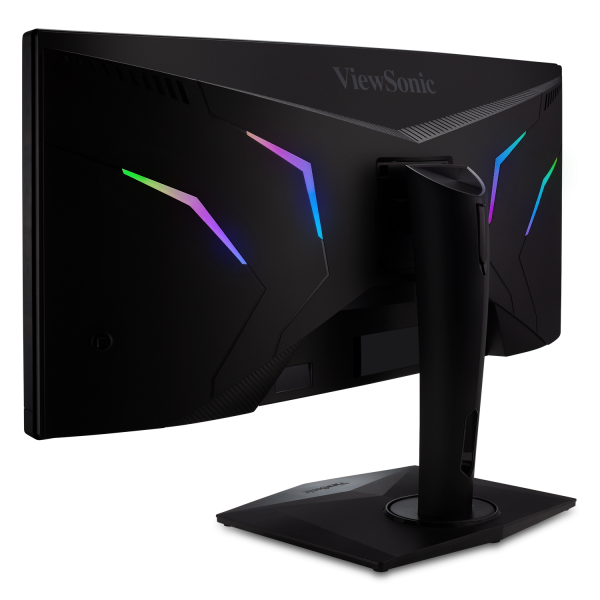 That means you can connect with your current RGB ecosystem without bogging down your PC with additional software. 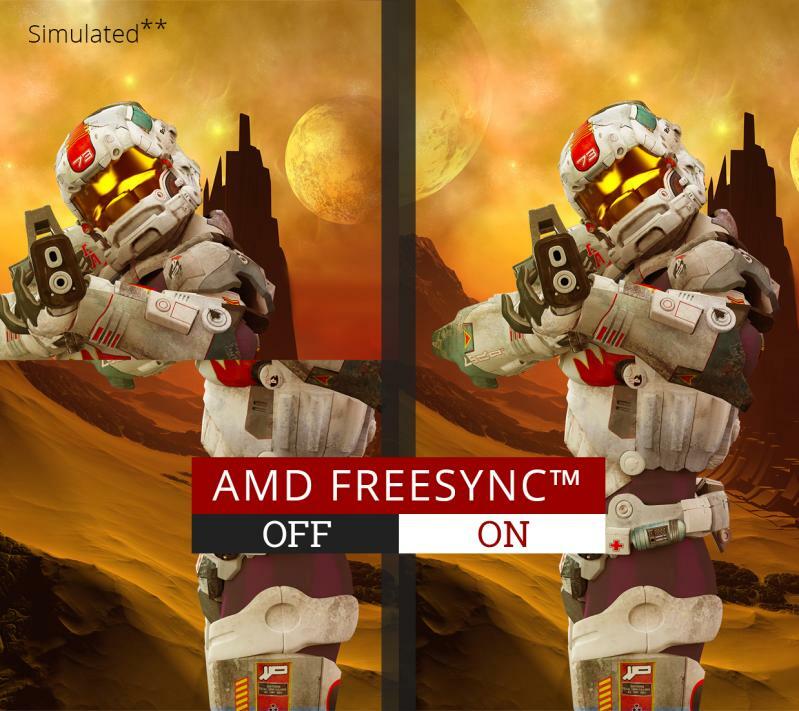 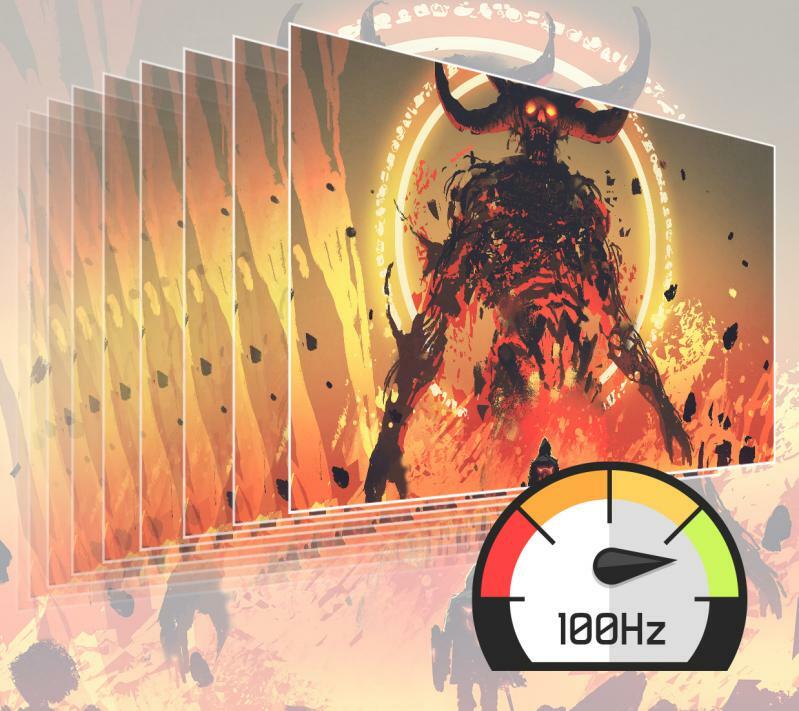 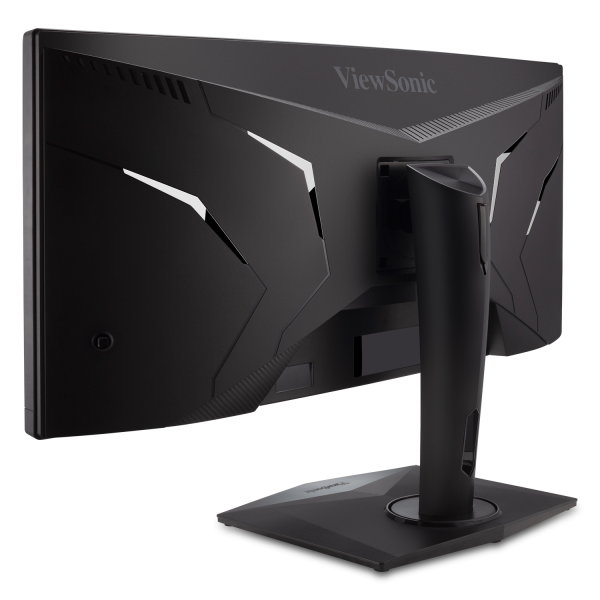 With a swift 100Hz refresh rate, this monitor delivers smooth frame loading and awesome graphics no matter how quickly the in-game action unfolds. 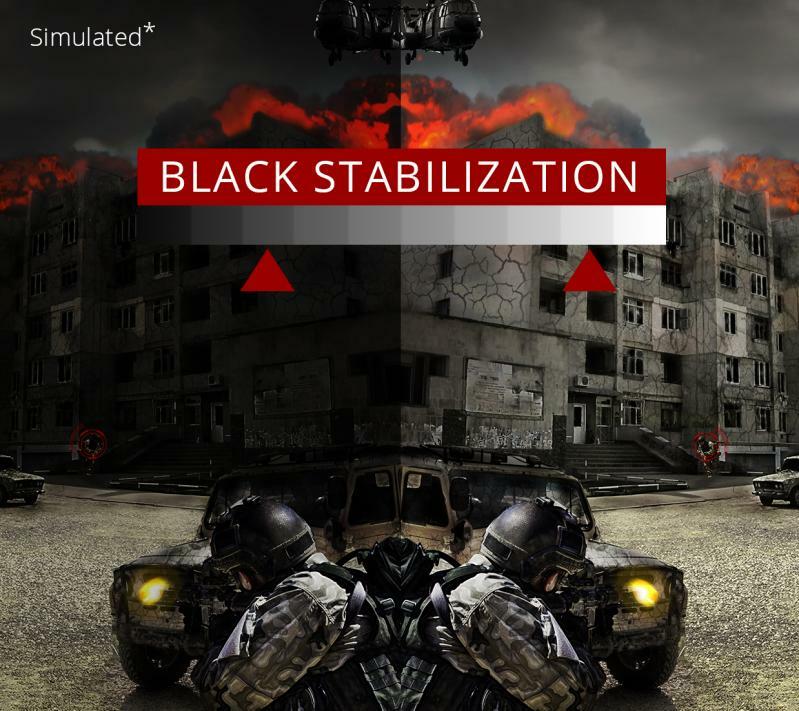 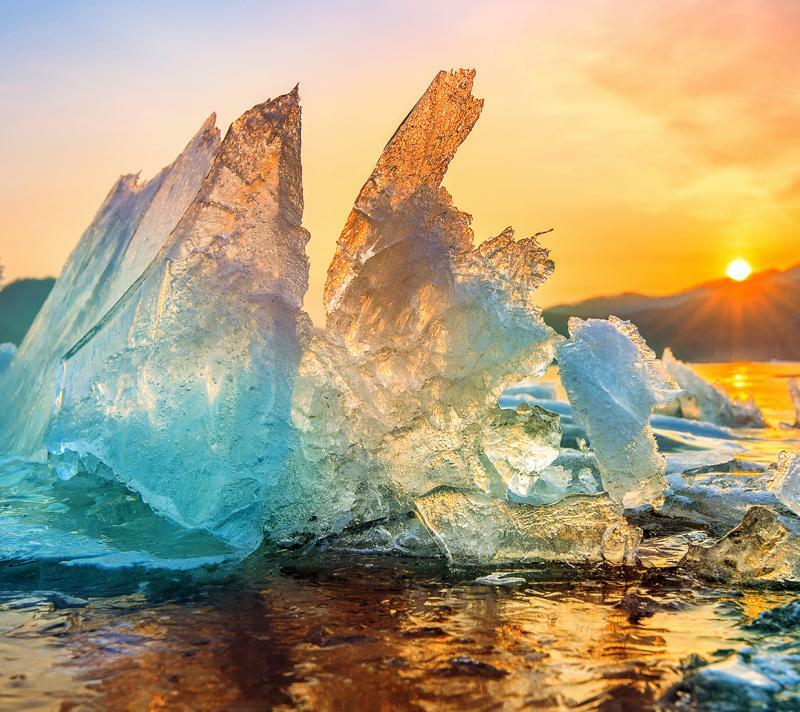 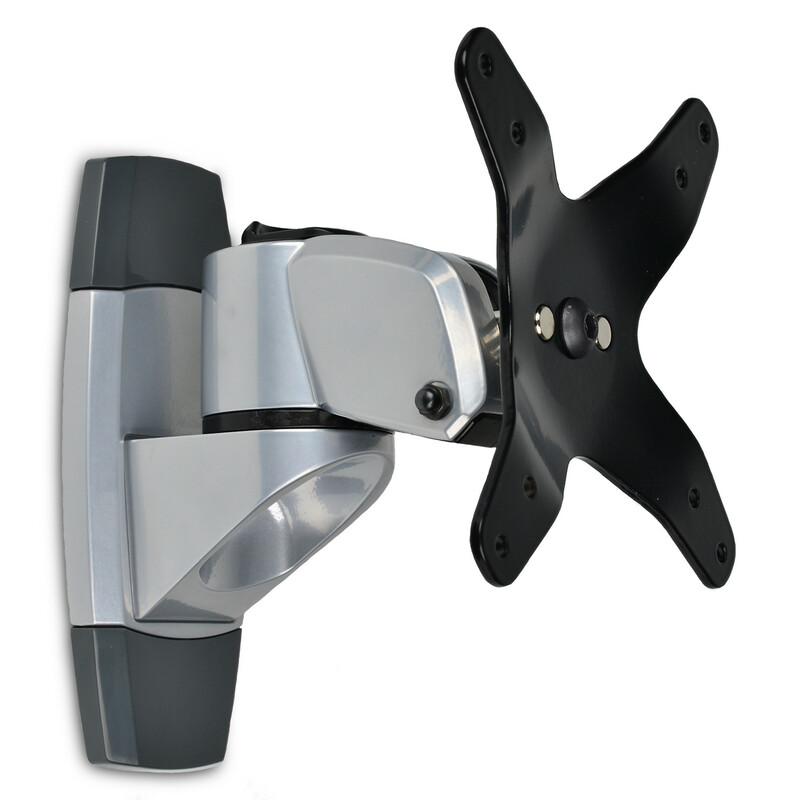 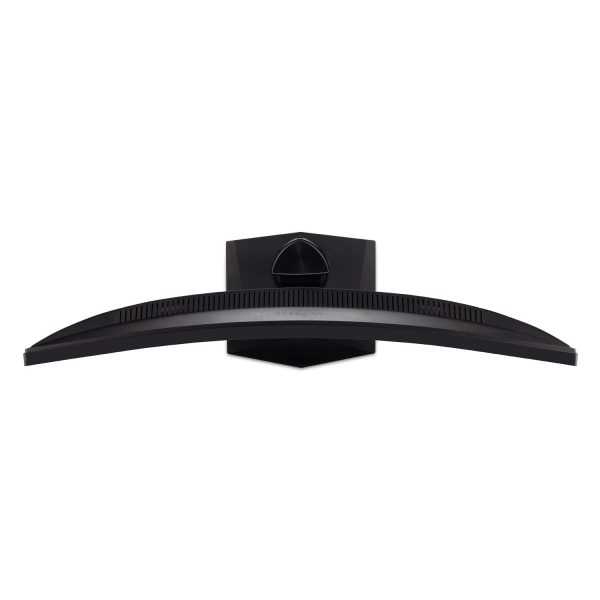 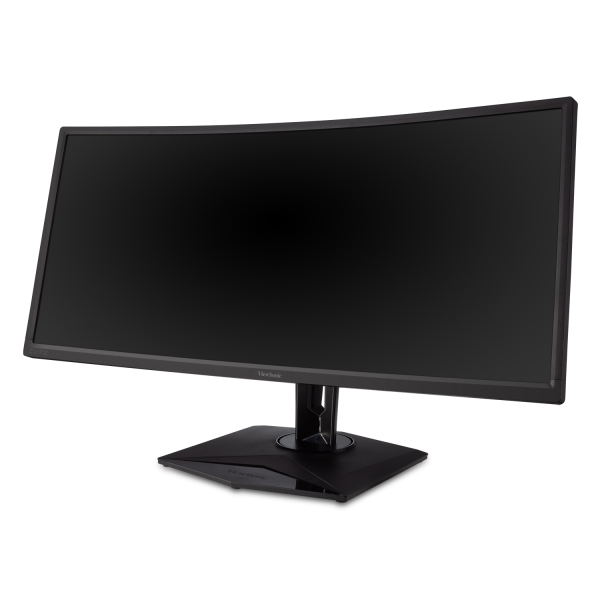 ClearMotion™ technology utilizes backlight strobing to drastically reduce image blur for clear visuals in fast-moving scenarios. 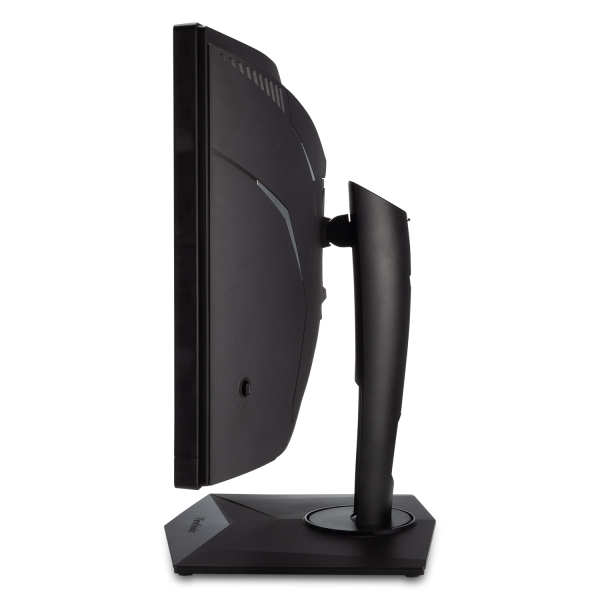 This helps to improve response time so you can game without distractions. 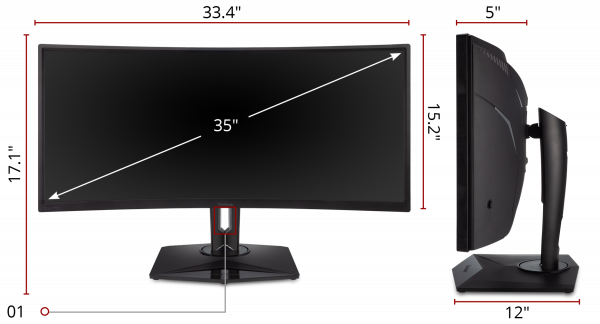 "The wide 21:9 aspect ratio means it’s almost like having two monitors, side by side, to see more of the gaming world you’re in (not to mention a multitasking marvel during work hours)." 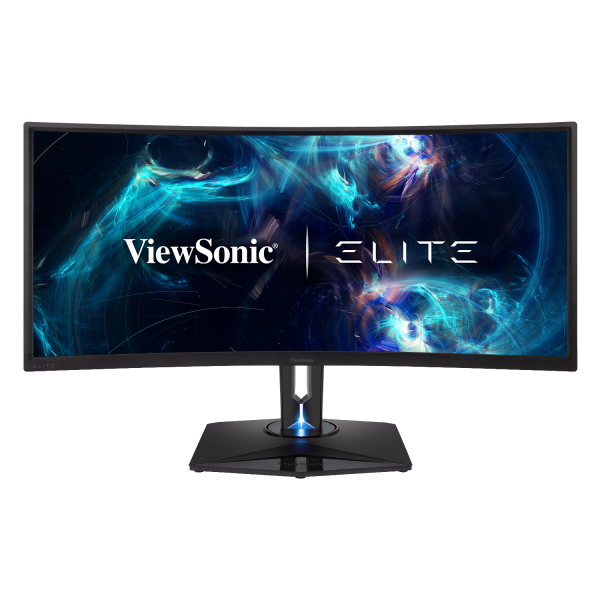 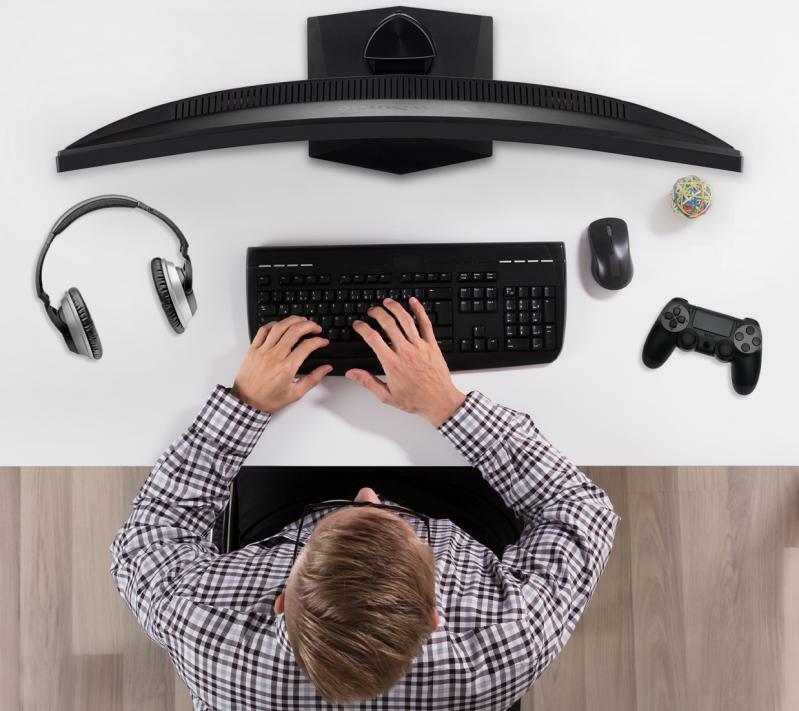 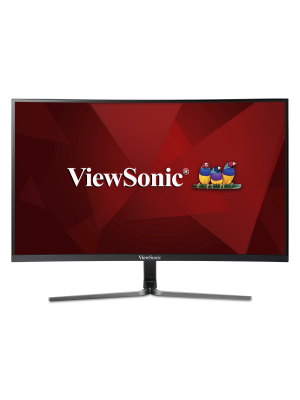 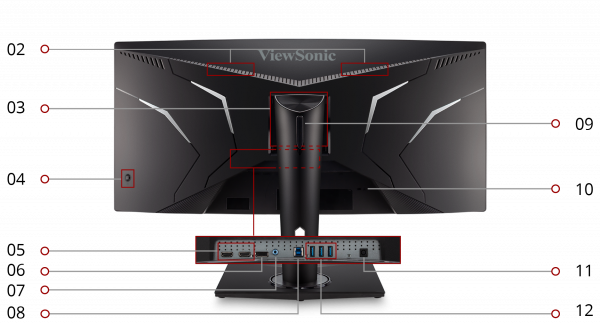 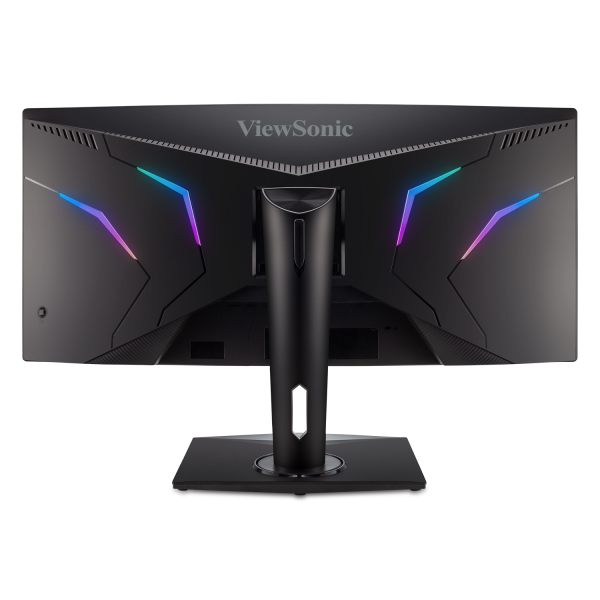 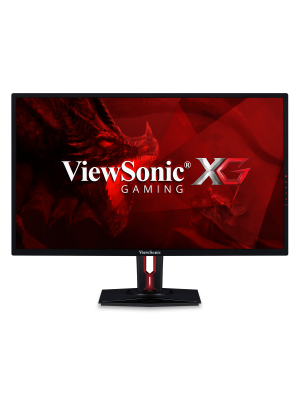 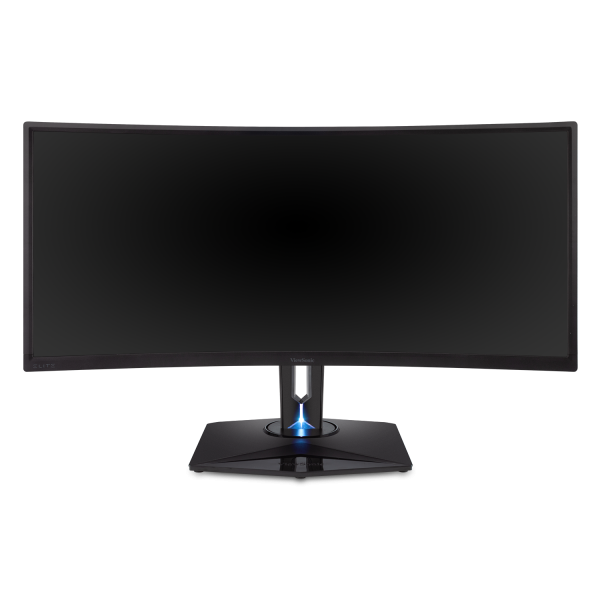 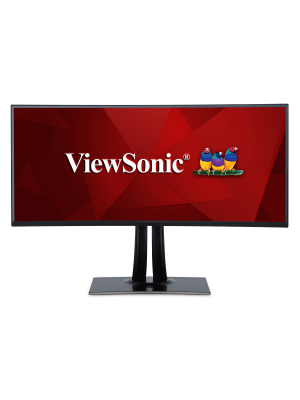 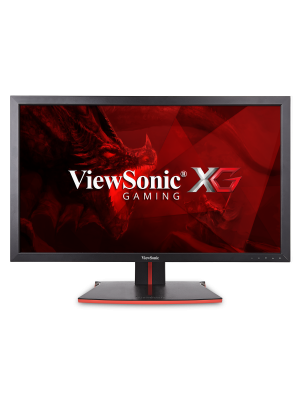 "ViewSonic has delivered an excellent all-around monitor, with a full feature set that high-end PC gamers have come to expect. 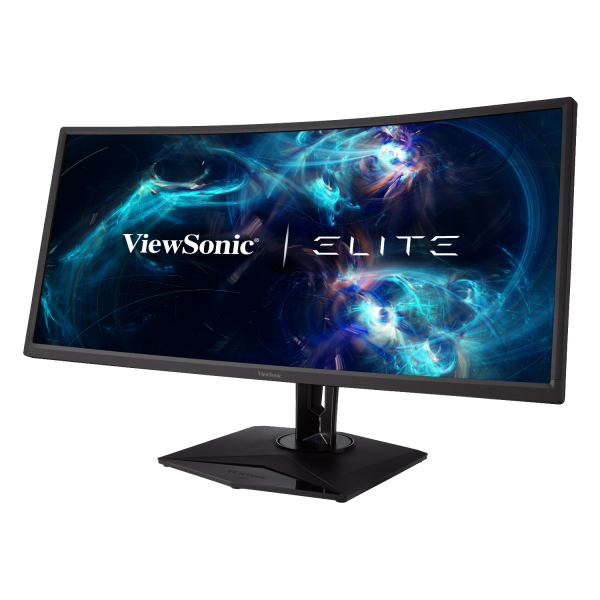 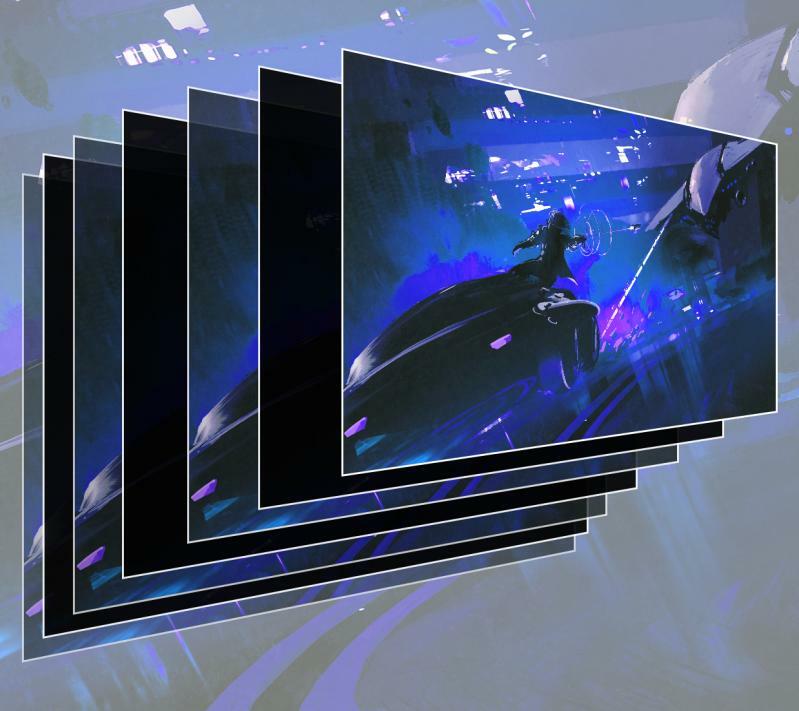 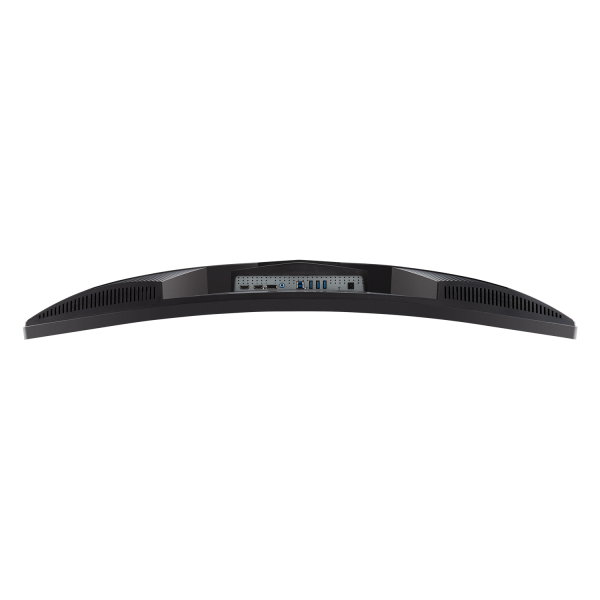 The huge display and slick RGB-adorned design make it a real centerpiece on your desk, while its vivid color delivery and HDR capabilities come together to produce a great multi-purpose display ideal for media and production uses."